Top Ten Tuesday was created by The Broke and the Bookish in June of 2010 and was moved to That Artsy Reader Girl in January of 2018. Since it’s Christmas day, please enjoy this list of books I wish I owned. xD I had a hard time thinking of books for my Christmas list since I’m trying really hard to cut down on book purchases, but I somehow managed to come up with 10. If anyone feels so compelled, you can send me an item off my Amazon wishlist here! 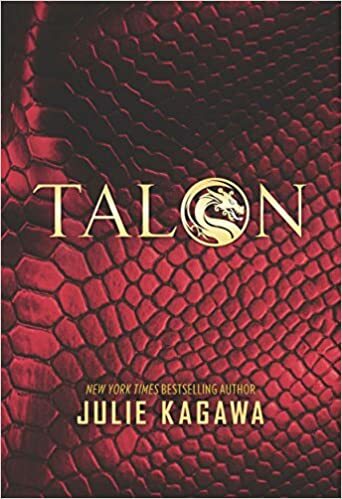 I have all of the books in this series so far, except this one! They are my favorite B-Movie horror books, I have so much fun reading them. I think book III is the best so far, and I really want IV I just keep putting it off for some reason. 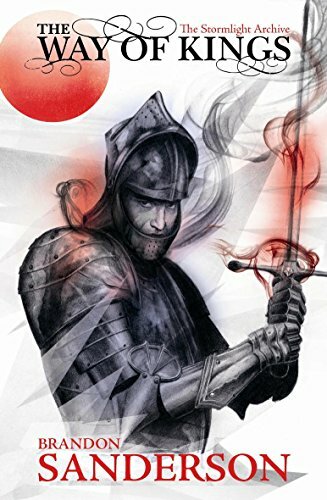 A hardcover UK edition of The Way of Kings is my unicorn. I doubt if I will ever find a copy at a reasonable price. Right now there are 2 copies available on Abe, lowest price $315. 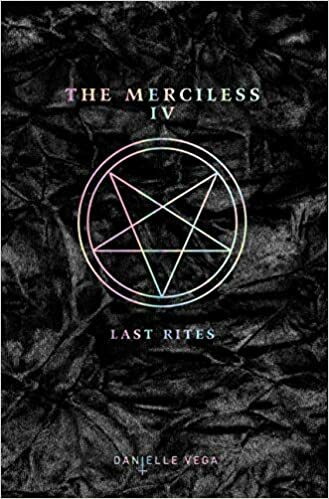 I would trade almost any arc in my collection for this hardcover. Thankfully I did find a copy of Words of Radiance and it’s my favorite in the series so far. 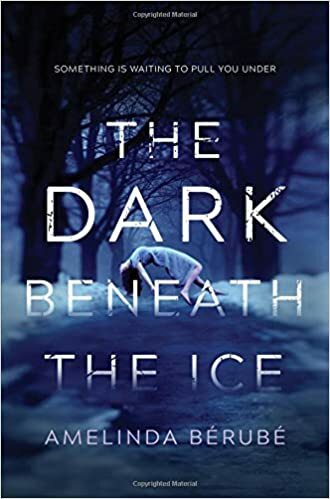 This book sounds delightfully spooky and I would love to get a copy, but I may wait until October and add it to my next thriller TBR. Not only are these books completely gorgeous, but I really fell in love with Julie Kagawa after Shadow of the Fox. I would love to add more of her work to my personal collection next year. 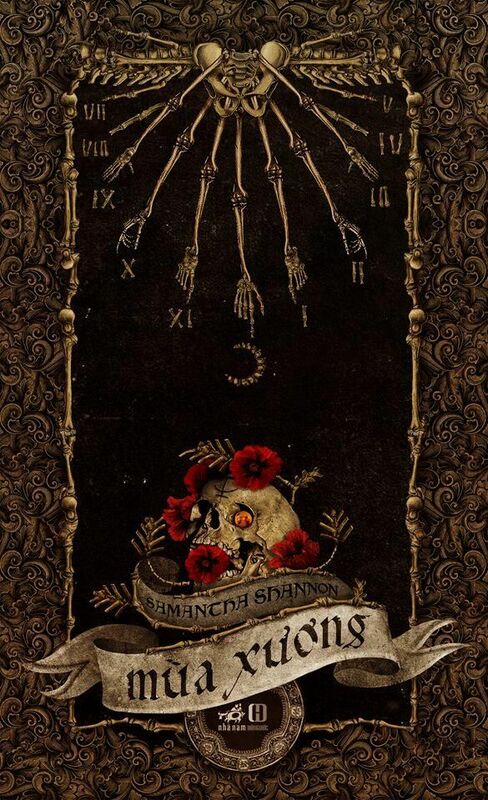 If you know me, you know I have a deep love of The Bone Season series by Samantha Shannon. This is the Vietnamese cover, and if I could somehow get my hands on a copy of this edition I would be the happiest girl in the world. This and a physical copy of On the Merits of Unnaturalness. I have simple needs really. After seeing Katherine Arden talk at SDCC last summer, I was a little nervous about reading her work. Even though I’ve heard great things about it, something about her personality didn’t resonate well with me. 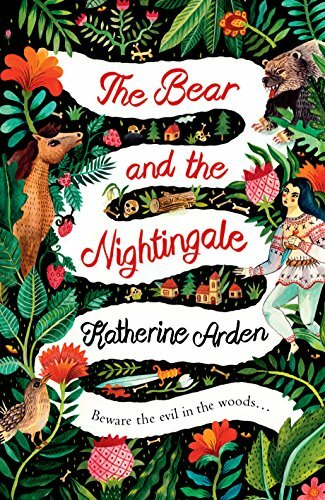 Despite that, I did recently read The Bear and the Nightingale and I loved it! 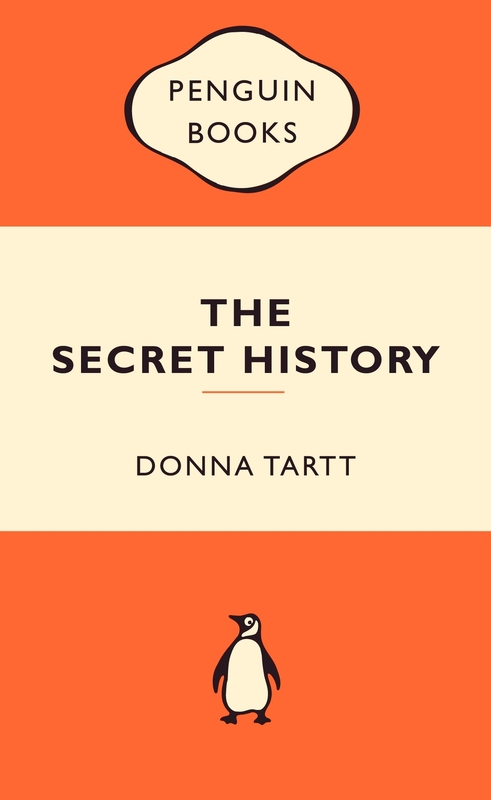 I have the newer UK paperback, but I would love this edition. 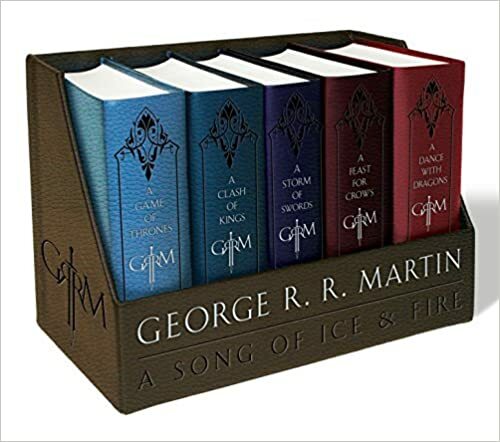 I would love these lil leatherbound copies of A Song of Ice & Fire! I’ve been debating about buying them for about 2 years now and I just keep putting it off. I think I’m waiting for some rich and gracious soul to bless me with them. I’ve heard a few mixed things about this one so I would like to get it…but I would like it more if someone would gift it to me. 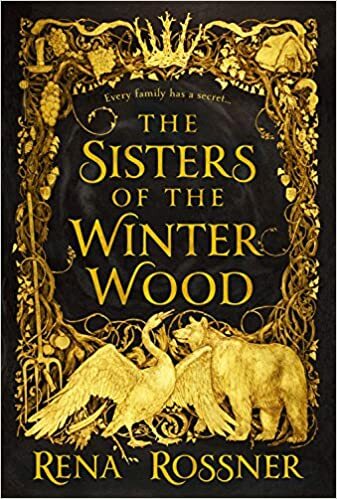 xD Lately all of the witchy and woodsy reads have been amazing so I think I’ll find something to like in this story. 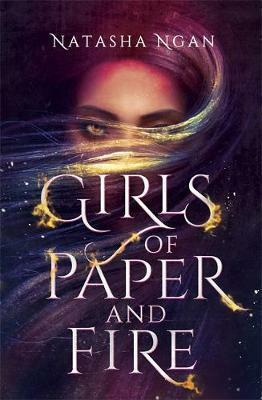 I want Girls of Paper and Fire but I don’t want it to say Jimmy Paterson Presents at the top. I know that probably seems silly, but I prefer to only see the author name on the cover of a book! So the UK hardcover is probably in my future. I would like to read it first so maybe I’ll request it from the library. That’s my list! Let me know what books you got under the tree this year! Happy Holidays book lovers! Talon is really good! If you like audiobooks I really recommend them! Ooo ok awesome! I really want to get it sometime soon!